KARACHI (92 News) – Green shirts’ 150-run defeat against West Indies on Saturday left Pakistani fans extremely disappointed. The cricket-loving nation is surprised and depressed on Misbah-led team’s performance in the ICC World Cup, so far. Earlier a crushing defeat by the hands of India was still fresh in the minds of Pakistani people but the team did not live up to winning expectations for the match against West Indies. Big screens were installed in markets of several cities; however, their enthusiasm was played down by the Pakistan XI at Christchurch. 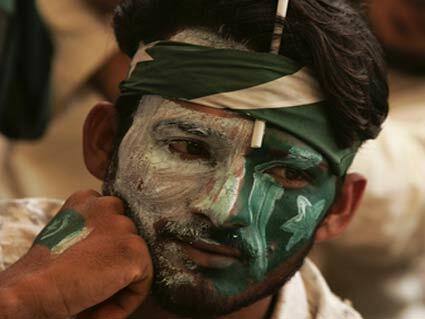 In anguish some fans even vowed to boycott future matches involving Pakistan during the World Cup.